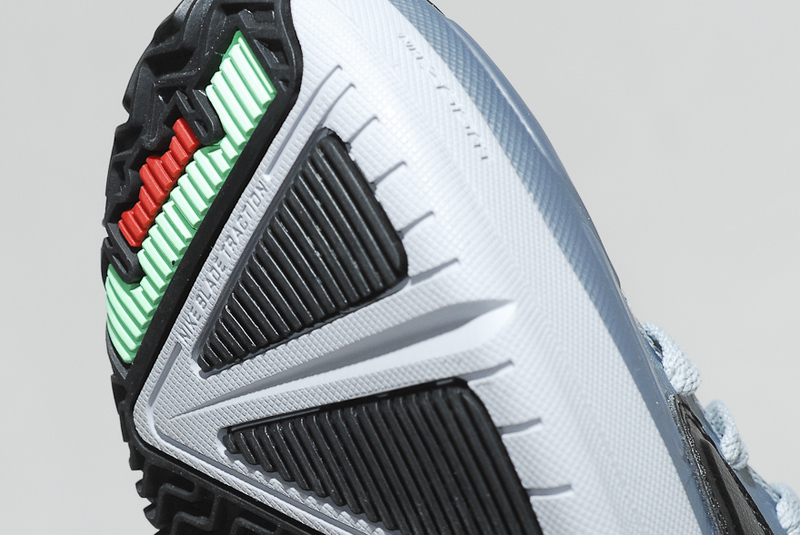 Nike Basketball continues LeBron's Asia-exclusive footwear collection with the all new LeBron Ambassador V in two clean colorways. 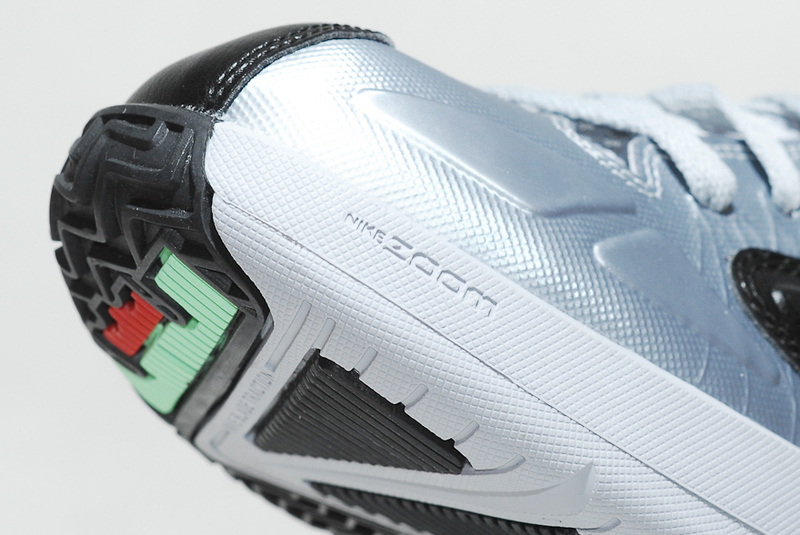 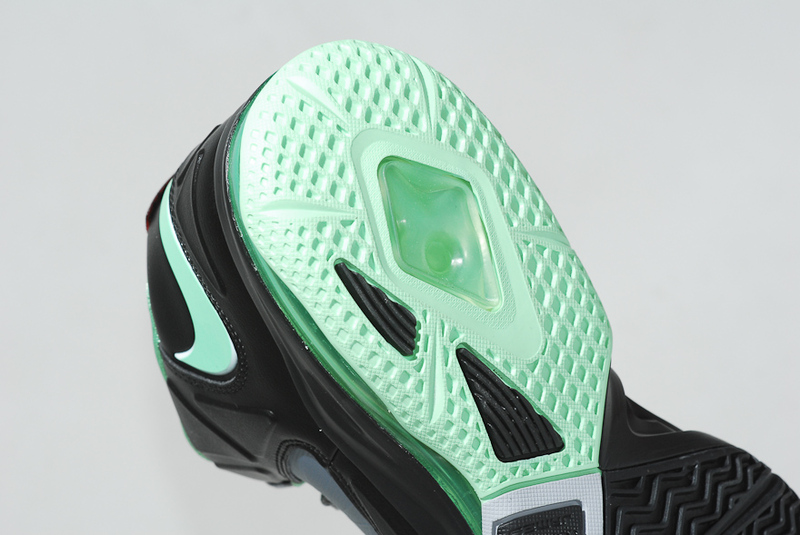 The sleek Ambassador V utilizes some of Nike's top innovations, working with a Flywire-constructed upper, a 180 heel Air unit and Zoom Air in the forefoot for maximum cushioning and responsiveness. 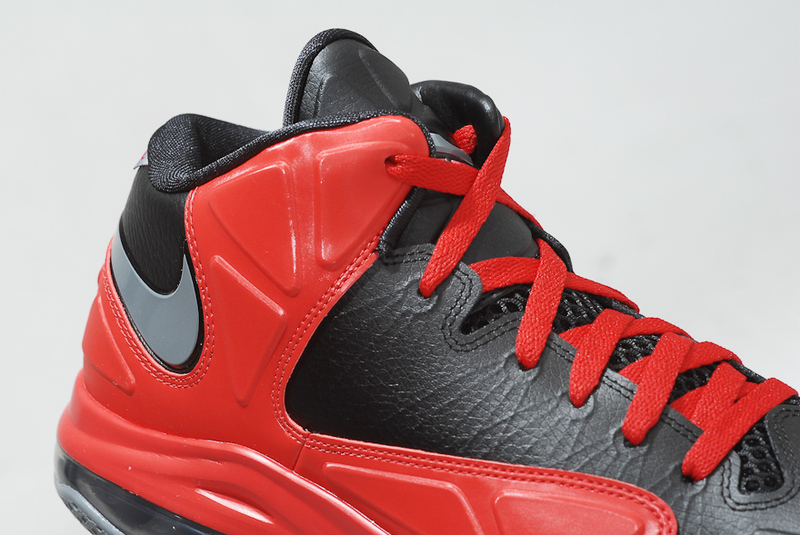 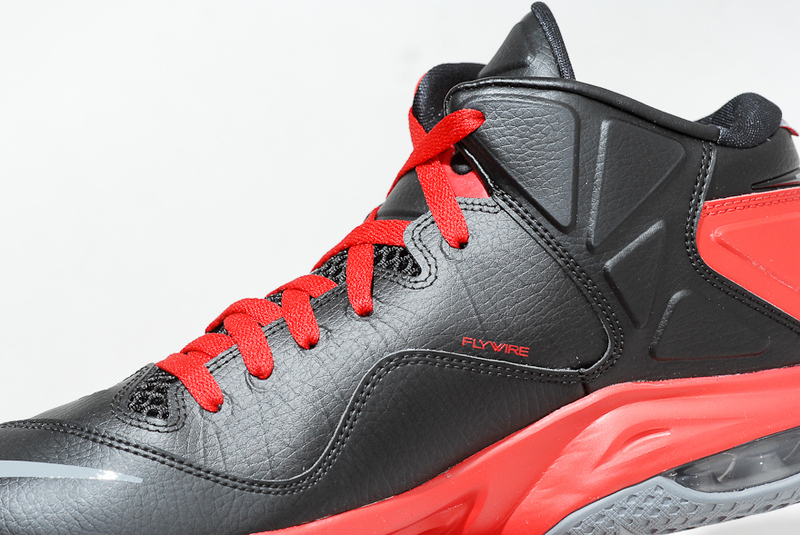 Two colorways were recently revealed, including this Miami-inspired pair displaying a combination of black, grey and red. 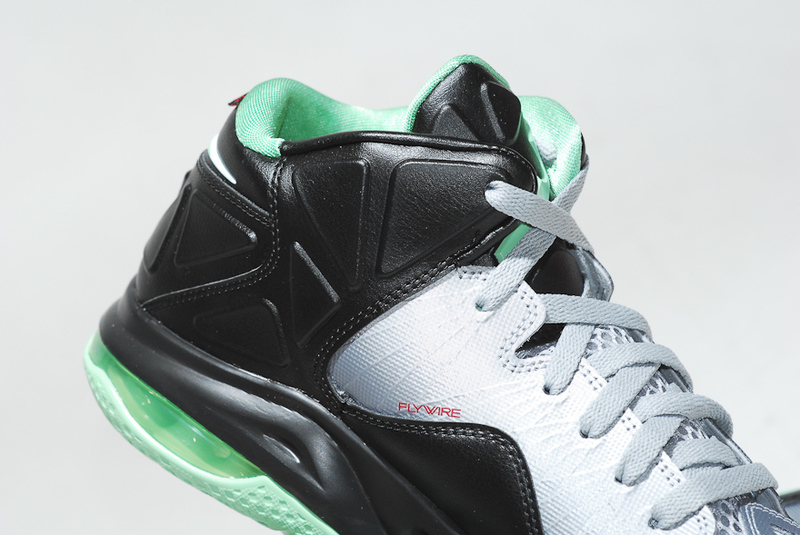 The second pair provides us with a unique look on and off the court, working with a silver/black base and hits of mint and red accenting throughout. 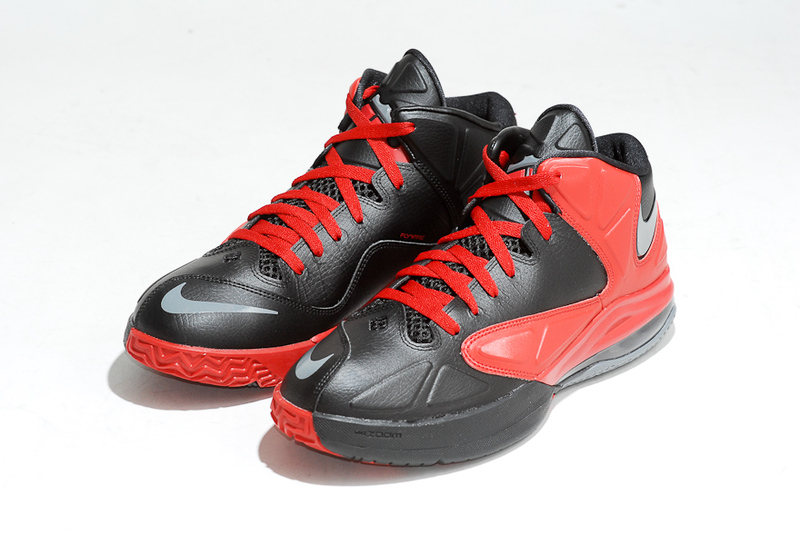 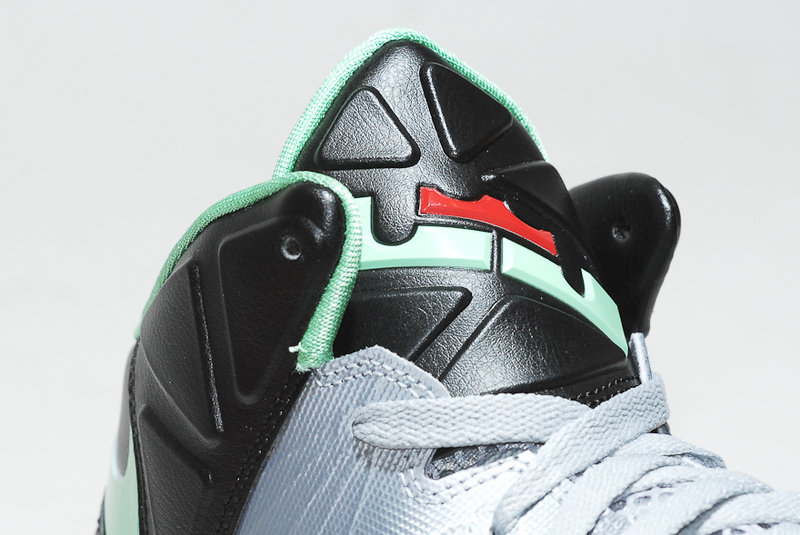 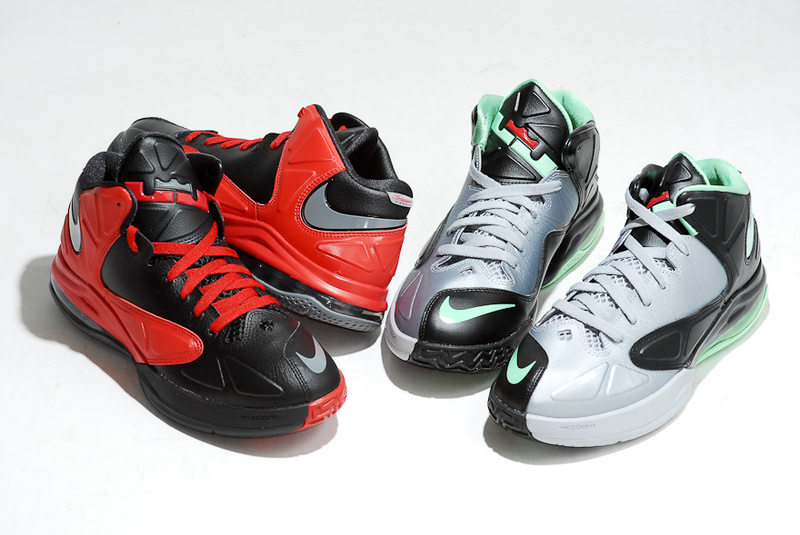 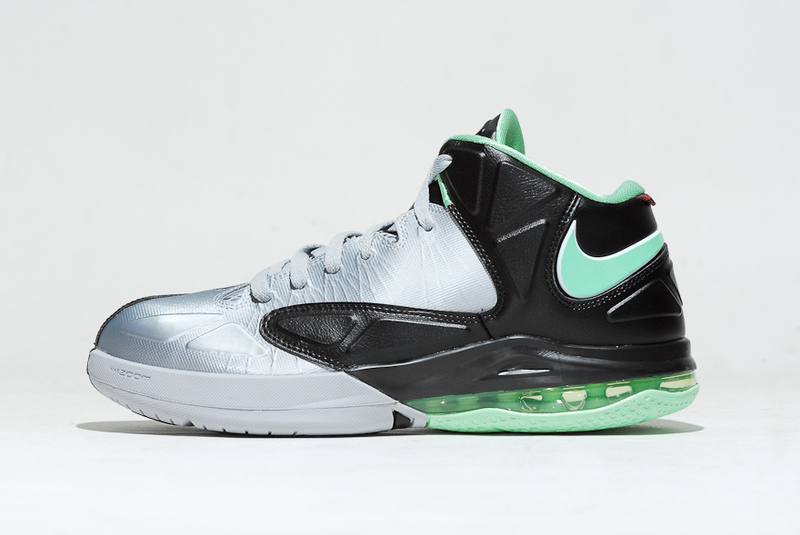 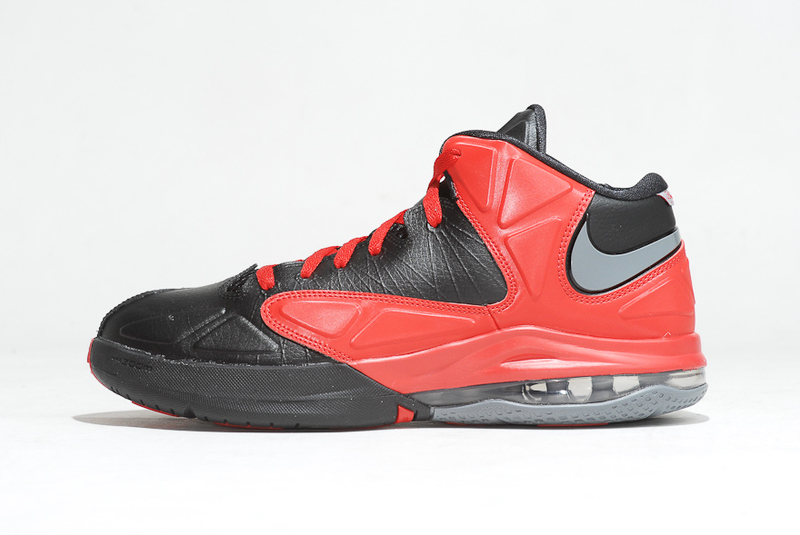 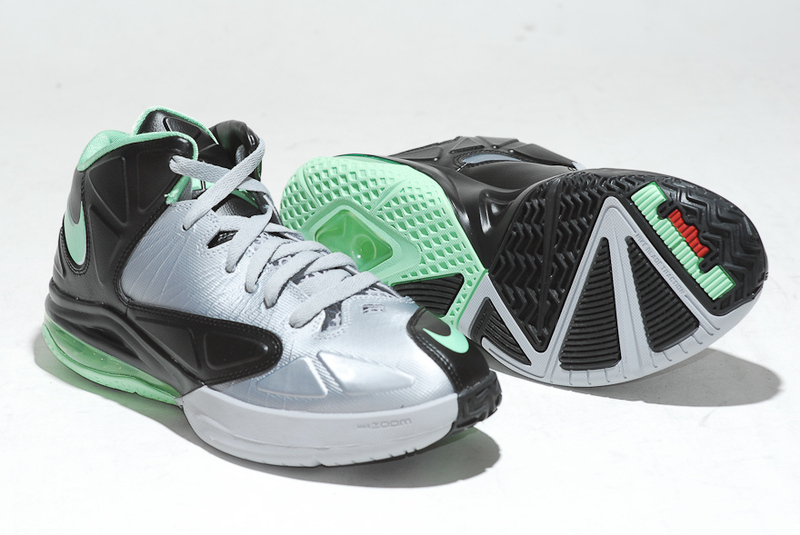 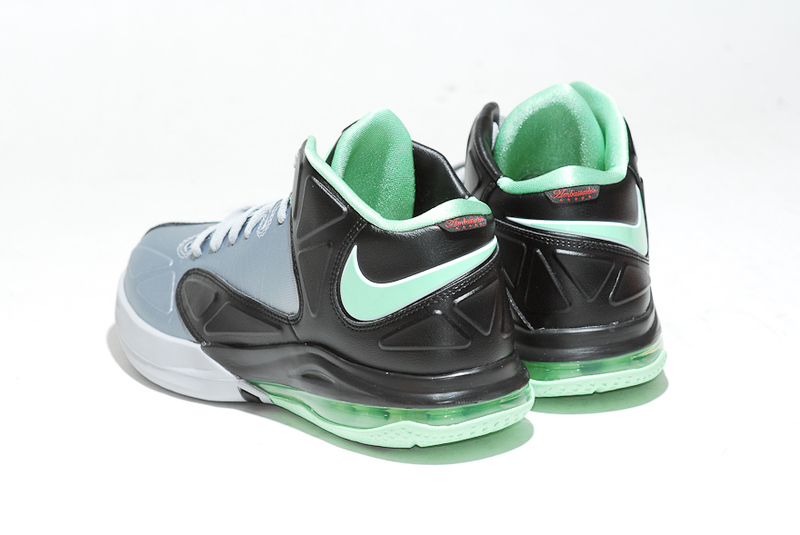 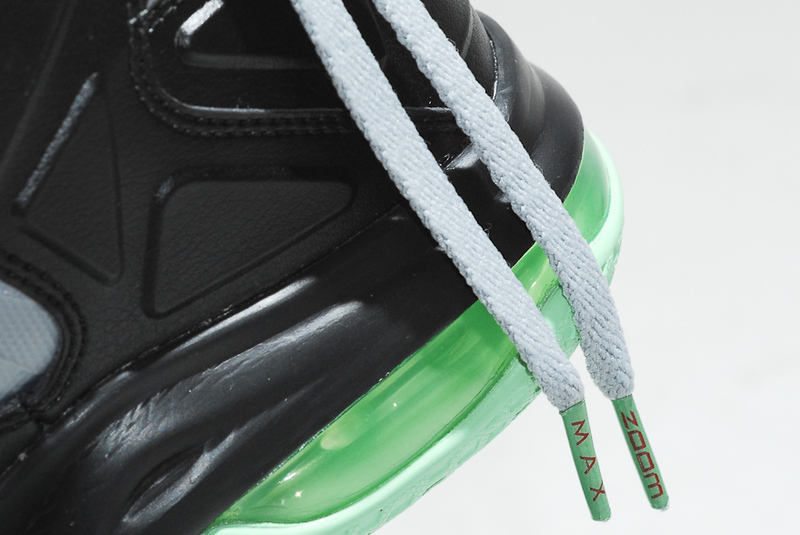 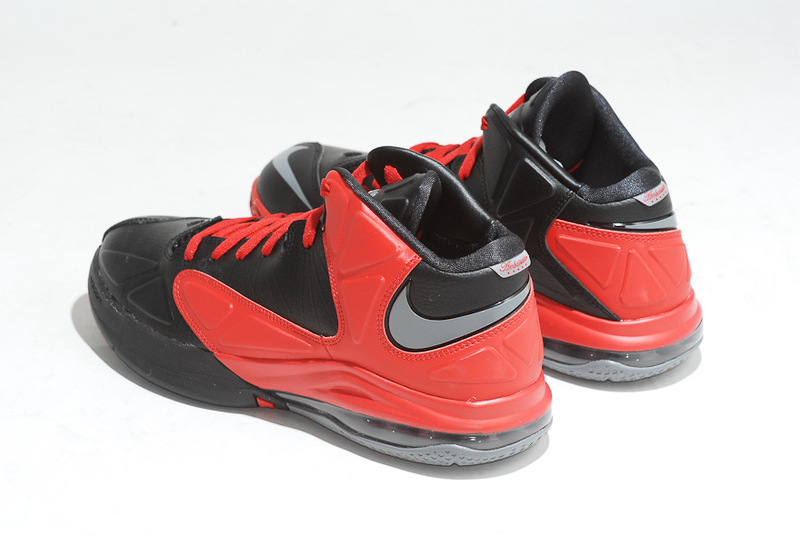 As with other Ambassador releases, the Nike LeBron Ambassador V is exclusive to Asia Nike Basketball retailers.